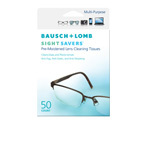 ULTRA and ULTRA for Presbyopia for the digital age. 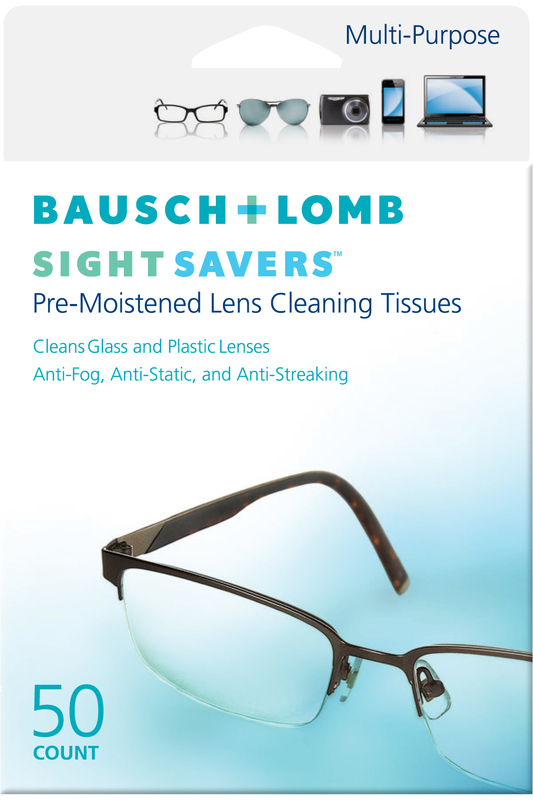 Bausch + Lomb Professional Relations Consultants are available throughout the country to provide training and advice on all aspects of our lenses including advice on fitting. 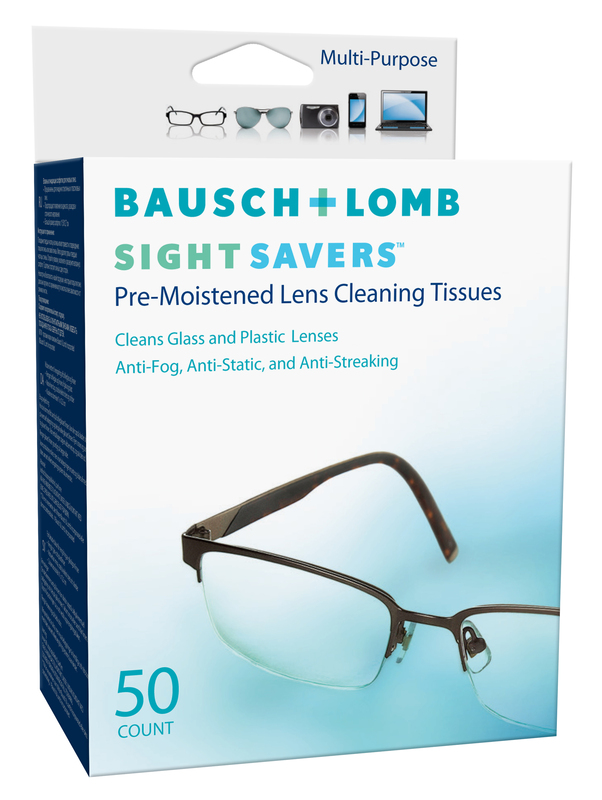 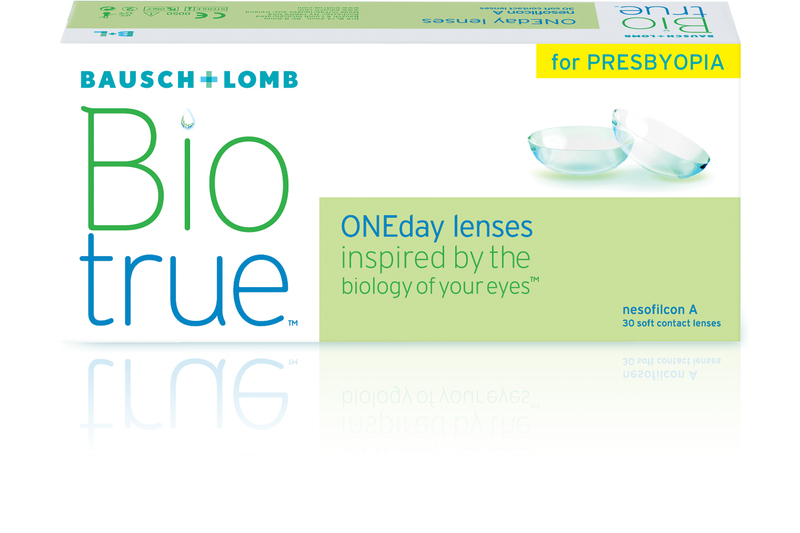 Contact Bausch + Lomb for more information. 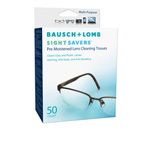 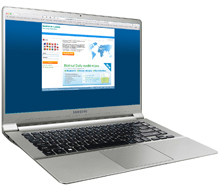 Click to order lenses and solutions.